Description: Brilliant golden yellow in colour with an intense aroma reminiscent of ripe tropical fruits such as papaya and kiwi, as well as elderflower; full-bodied on the palate, succulent , elegant and tangy, long with hints of honey on the finish. Vineyard site: The Liebenaich manor at Terlan, a warm, south-facing site which produces completely ripe, golden-yellow grapes. Soils: Clay mixed with sand and eroded porphyry. Harvest period: Early September: only the very healthiest, ripest fruit goes into this wine. Winemaking: The grapes are crushed, after which the juice is chilled and left in contact with the skins (cold macerated) for a day, after which the fermentation begins using yeasts which occur naturally in the vineyard and continues in casks of 300, 400 and 500 litres. After malolactic fermentation the wine is matured for 10 months in cask during which fine lees are occasionally stirred up. The wine is bottled without being fined or filtered. Best enjoyed: With shellfish and crustaceans, grilled sea fish and white meats. 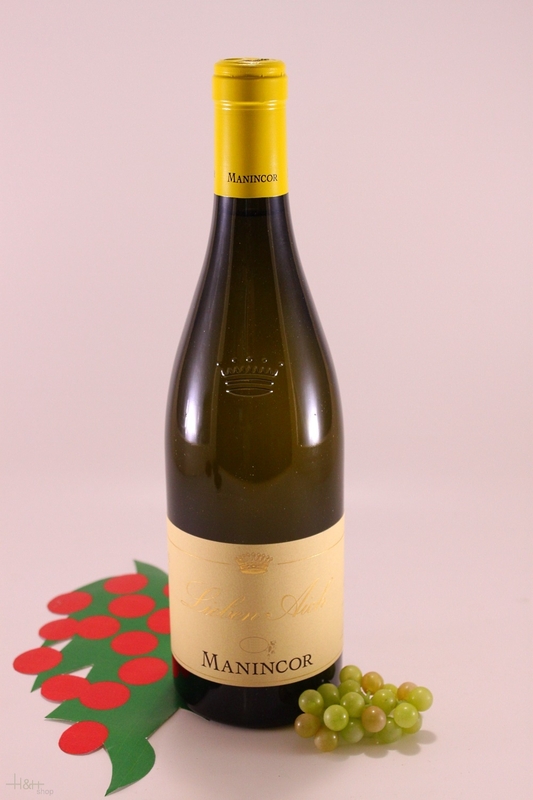 "Wine Enthusiast" has rated the wine "Mannicor Sauvignon di Lieben Aich Alto Adige Terlano, Trentino-Alto Adige, Italy" from the vintage 2009 on 03.01.2012 with 87 of 100 points.